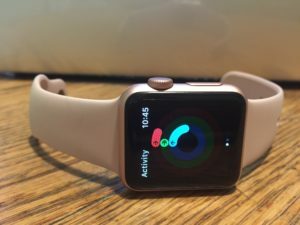 If you are wondering if a fit bit, I watch, pedometer, heart monitor or any other type of technology can assist in tracking a healthy lifestyle, then I hope this post will offer you some insight. was very eye opening to see my activity level and very motivating to track and achieve my goals. Now Get out and Enjoy Life!! #Movementismedicine!